A simple question that has arisen after a YouTube series, created by Shane Dawson, has hit the internet in full storm. This Youtube series divulges into the life of Jake Paul and examines his family, friends, and actions in order to explore the possibility that he might be a sociopath. Jake Paul was born and raised by his parents, Gregory and Pamela Paul, in Cleveland, Ohio. He is currently 21 years of age. He attended college at Ohio University to study Industrial Engineering, but dropped out in 2014 to pursue a career as a social media influencer. His brother, Logan Paul, competes with him in the social media realm where both produce content. Both began producing content together in their early days of stardom. Jake Paul has explored numerous social media outlets, including Vine, YouTube, Facebook, and Instagram, but his career really began on Vine. Vine popularised around 2013 and Jake joined this network shortly after it was released. He garnered around 5.3 million followers and had roughly around 2 billion plays from his videos on the app. This platform is where Jake Paul first posted prank videos and comedy skits. He also had a short stint on a Disney show called Bizaardvark, yet was fired because of controversial stunts pulled by the actor. He now continues to create funny, dangerous, and risqué content that occasionally gets him into trouble. Jake Paul also has a string of rap videos on YouTube that, as opposed to other videos on YouTube, have more dislikes than likes. Vine shut down in 2016, causing Jake to make the leap from Vine to YouTube, where he has gained over 17 million subscribers and over 5 billion views. 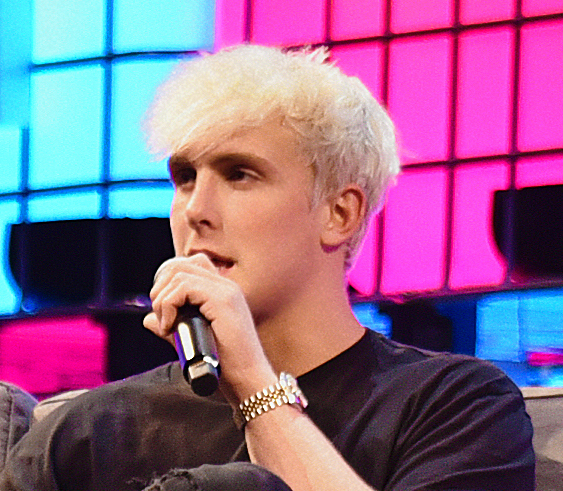 Jake Paul has accumulated quite a few controversial acts that have caught the attention of people around the world. The infamous internet personality also has had altercations closer to home—with his own neighbors. Jake Paul pulls some ridiculous stunts at his own residence that, quite frequently, upset those who live around him. Some of these controversial interactions include lighting furniture on fire in his own pool and climbing on top of a news reporter’s van during an interview. Along with these stunts, Jake Paul and his own “Team 10” regularly post adventurous, and sometimes dangerous, content on their YouTube channels. In doing this, they successfully accumulated millions of views from their fans. Why is he still relevant? How is Jake Paul still relevant after his string of scandals? Is his relevance due to his massive following? 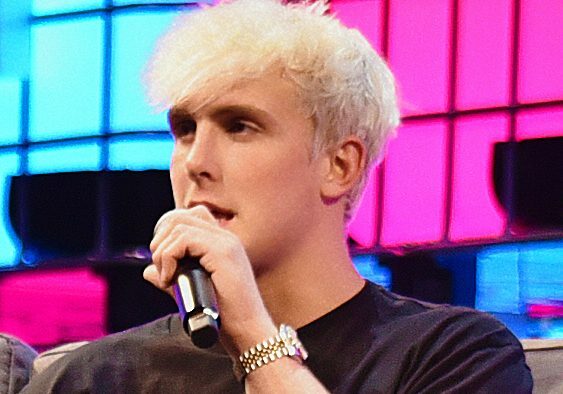 Even with so many controversies, Jake has managed to maintain his fame throughout the years, as well as his enormous follower count, without virtually any repercussions. He has avoided potential lawsuits and is seemingly untouchable to authorities. His controversies consistently make the news, yet are now becoming so repetitive that they only attract attention for a minimal amount of time, leading him to feel like he has to put out more and more intense content. All this has led to other YouTubers, such as Shane Dawson, to ask themselves: has Jake Paul, becoming so caught up with fame, maintaining it without fear of repercussions, reveal that he might be a sociopath that gets away with it?